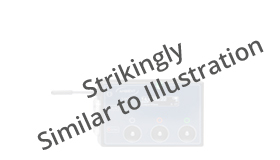 Like its bigger brother, the »Tiny Lockit« provides a rock solid, highly accurate, temperature compensated timecode generator. 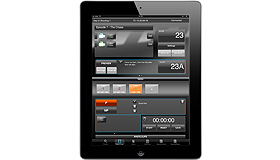 For about 20 years, the Ambient Lockit is the market leading portable, timecode and sync generator worldwide. 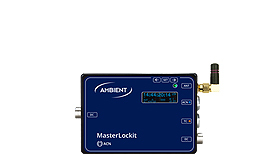 Like all Lockit devices, the ACN-TL is based around a highly accurate, tunable, temperature compensated crystal for reliable synchronization of multiple devices without cables or fragile wireless transmission. The new ACN network-generation adds even more accuracy and comfort to the system, while maintaining the renowned reliability. 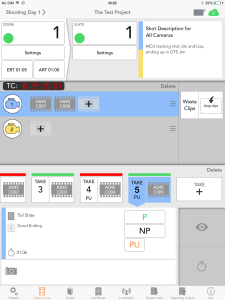 Except for the sync signal output, the Tiny Lockit comprises the full functionality of the Lockit, including ACN support, auto tuning, wireless jam syncing, as well as metadata transfer and logging. 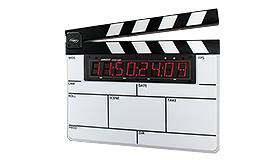 The ACN-TL also can be used as fully-functional, generator-buffered timecode transceiver. This provides the stability of an Ambient Lockit generator with the flexibility of a wireless TC system but without the fear of dropouts. 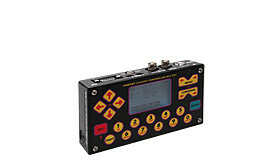 In addition, it also offers a variable timecode output level for recording TC on audio track. Due to its smaller form factor, the ACN-TL is especially suitable for applications on small cameras and in setups where a sync signal is not required. With it’s machined, pearl blasted and anodized aluminum body, the Tiny Lockit can easily withstand the roughest production conditions. 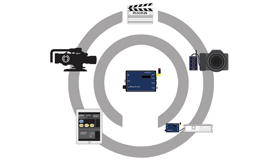 With firmware 4.1, all ACN-TL Tiny Lockits, ACL 204 Lockits and ACN-ML Master Lockits are able to read out and distribute metadata from RED Scarlet, Epic, and Weapon cameras that is then stored on a Master Lockit. 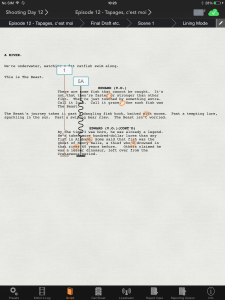 Our RED protocol integration includes nifty feature which greatly simplifies the setup RED cameras and Lockits. 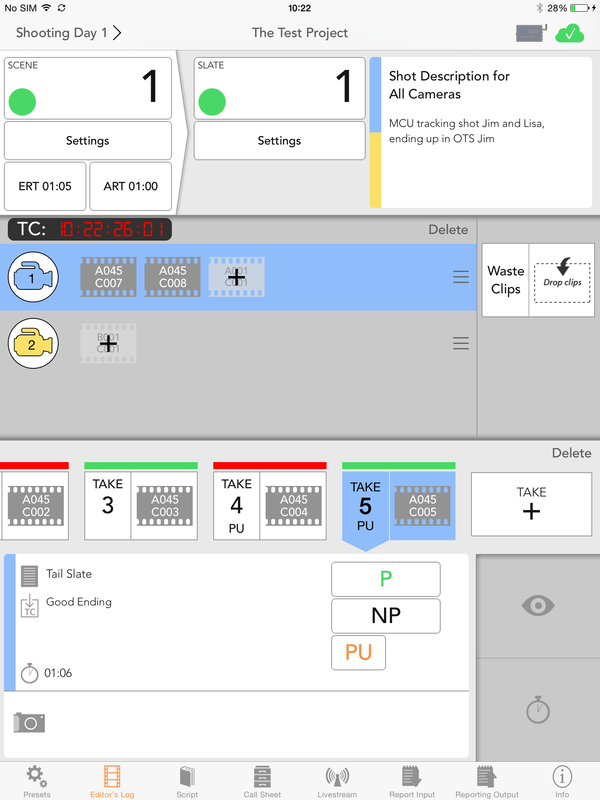 When connecting the ACN-TL to the CTRL port of the camera, the Tiny Lockit will automatically sense camera type, and timecode frame rate – and match those settings. 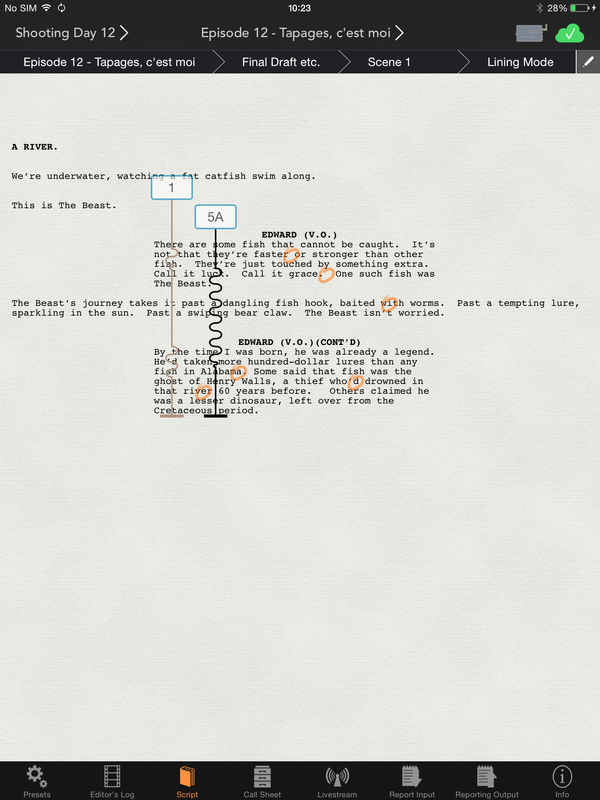 Then just connect the timecode cable, and the RED camera is plug and play.